Hello readers! It’s been quite some time since I last posted. I’m currently in university, so I’m still getting acclimated to the process here. 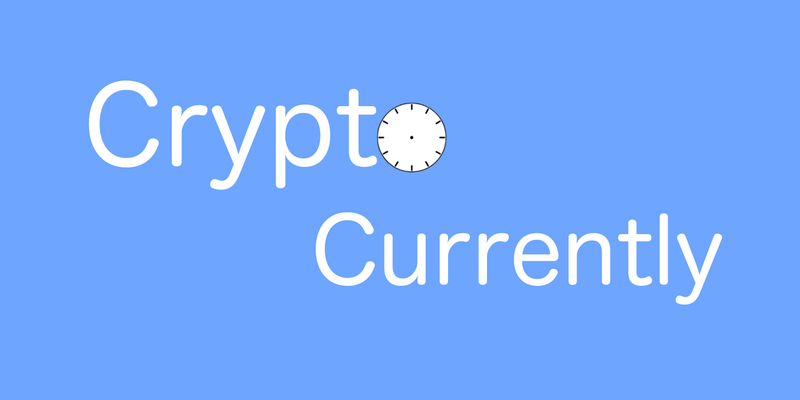 In this post, I’ll simply give some brief announcments and do a quick review of what’s happened in the world of cryptocurrencies since my last post. As for the state of Crypto, Currently it’s been going through alot since the last post. After coming across forks that caused the coin to split into Bitcoin Cash (BCH / BCC) and Bitcoin Gold (BCG), legacy Bitcoin, always known to Crypto Currently as BTC, has hit a new all-time high of $6600 USD. The coin is now anticipating another hard fork (SegWit 2X) that’s expected to take place in the middle of November. Ethereum has not recently seen exceptionally large fluctuations in price. The coin has, however, seen its own share of hard forks. The Ethereum mainnet has commenced hard forks to Metropolis and Byzantium in recent weeks, which, as expected, simply upgraded the network and did not result in differing coins, contrary to the belief of many. Litecoin has seen great technological upgrades, as the network officially activated Lightning. It’s price, like Ether, has remained relatively stable, though. Join the Crypto Currently Slack channel for questions or common discussion! I’ll likely be resuming the series on building the tiniest blockchain (SnakeCoin) in mid-to-late December with a few posts in between. If you like what you’re seeing at Crypto Currently, don’t be afraid to donate!